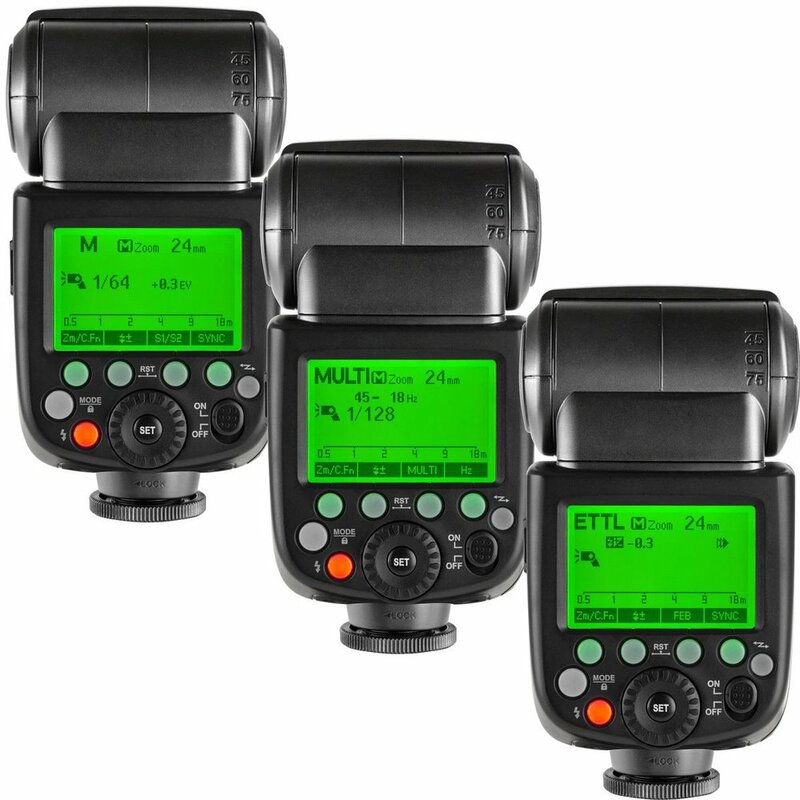 Digital single-reflex camera (DSLR) with more than enough pixels to provide pictures for posters to HD video for any platform. We use several, top of the line, flashes to light up a home beautifully. Compared to HDR, photos with flash come out much more crisp with ‘magazine’ quality. 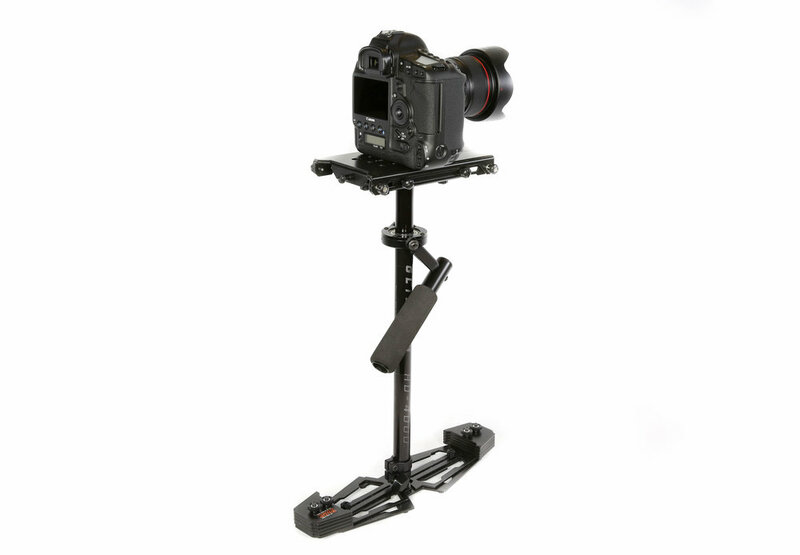 In order to create smooth and precise movement for our video, we use the Glidecam HD-4000. Walkthroughs of homes never looked so smooth!